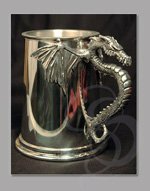 Nothing makes a better gift than a personalized item. 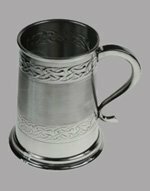 Strongblade specializes in custom engraved products. 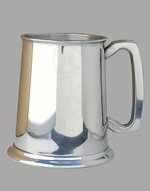 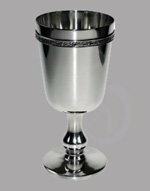 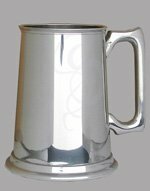 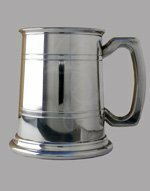 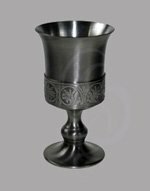 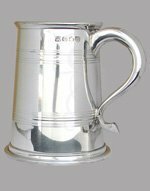 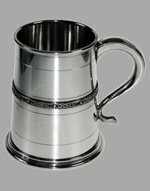 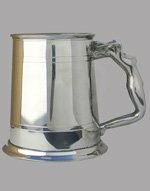 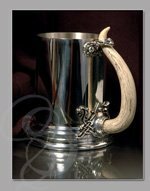 Tankards are the most common choice but we also engrave stands and plaques. 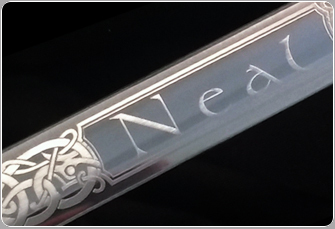 Our engraving utility allows you to design your engraving by specifying content, font, size and position of the engraving. 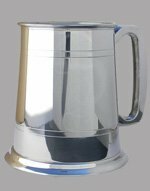 The engraving utility will support engravings up to 150 characters but if you need a longer engraving, no problem, just give us a call. 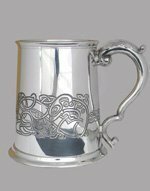 Best of all most engravings are $15 or less!